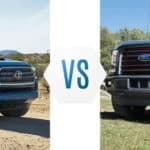 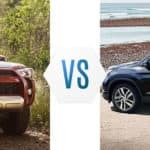 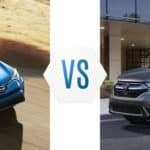 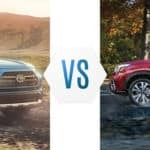 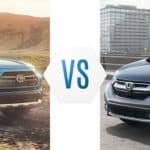 2018 Toyota 4Runner vs Honda Pilot Inventory If you’re in the market for an SUV, one of the first questions you should ask yourself is, ‘Cargo space or seating?’ It’s almost always one or another. 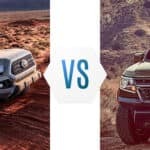 Adding a third-row can give you two or three extra seats but it can also cut into rear cargo space…. 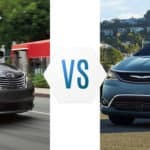 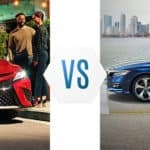 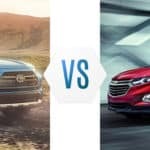 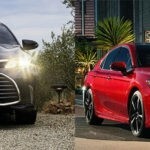 Should You Choose the Toyota Avalon or Toyota Camry?